Manchester United’s first open training session since Paul Pogba’s frosty exchange with Jose Mourinho passed without incident. 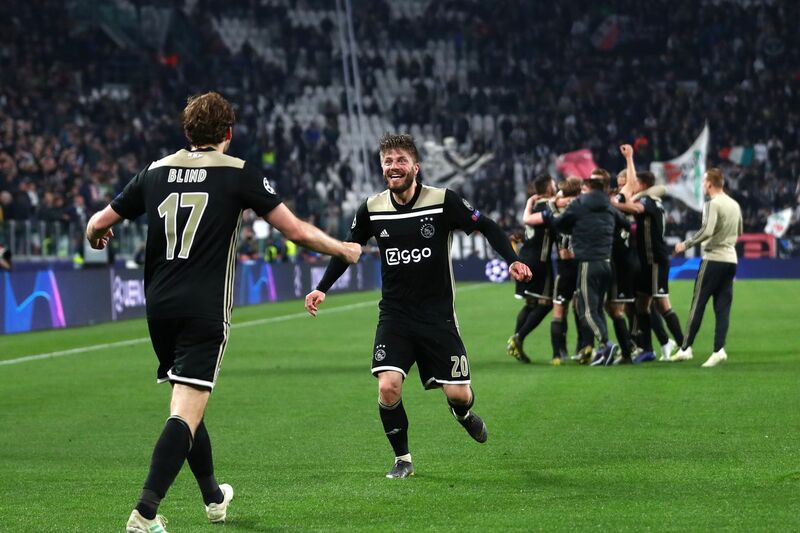 With the squad reeling from the 3-1 loss at West Ham on Saturday – their third defeat in seven Premier League games – attention turned to the midweek Champions League clash with Valencia. Monday was United’s first open training session since the one last week that made headlines across the world when Pogba and Mourinho were filmed having a tense conversation. But there were seemingly no such issues in the 15 minutes open to the media at the Aon Training. France World Cup winner Pogba, hauled off in the second half on Saturday, entered the training pitch with Sergio Romero and warmly greeted Mourinho’s coaching staff, having given Nemanja Matic a hug. 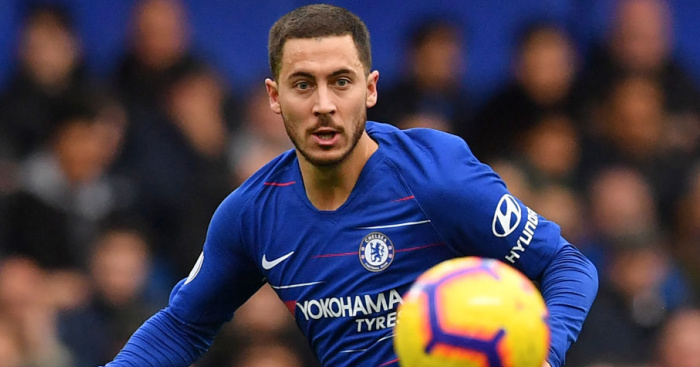 The Serbian defensive midfielder is set to face the media in Monday’s pre-match press conference, where a larger than usual media turnout will also greet under-pressure Mourinho. There were 18 broadcasters filming the training session at Carrington, where Jesse Lingard, Marcos Rojo, Ander Herrera and Ashley Young were absent. 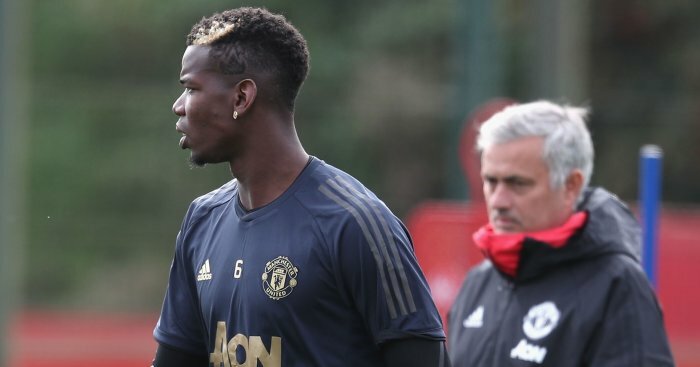 The post 18 broadcasters attend Man Utd training to film Mourinho, Pogba appeared first on teamtalk.com.